Tri-County Animal Hospital provides pain management programs for pets that are recovering from a surgery, injury, or illness. Our pain management programs will help ease the pain and discomfort of both chronic and acute conditions. Acute pain is sudden, usually resulting from a surgery, injury, or infection. Although usually temporary, acute pain can be very uncomfortable and limit your pet’s mobility. Chronic pain develops slowly over time, and is long lasting. Common causes of chronic pain include arthritis, cancer, dental disease, ear and skin disease. Pain from chronic conditions is especially troublesome as it can go on for a long period of time. If your pet exhibits one or more of these signs, he or she may have a medical condition that requires attention from one of our veterinarians. 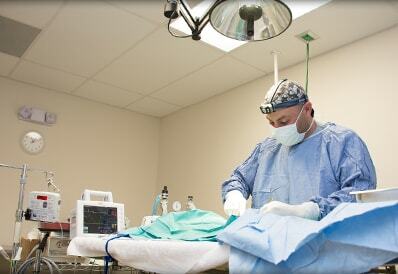 Call us today to schedule an appointment to develop a pain management plan that is customized for your pet.